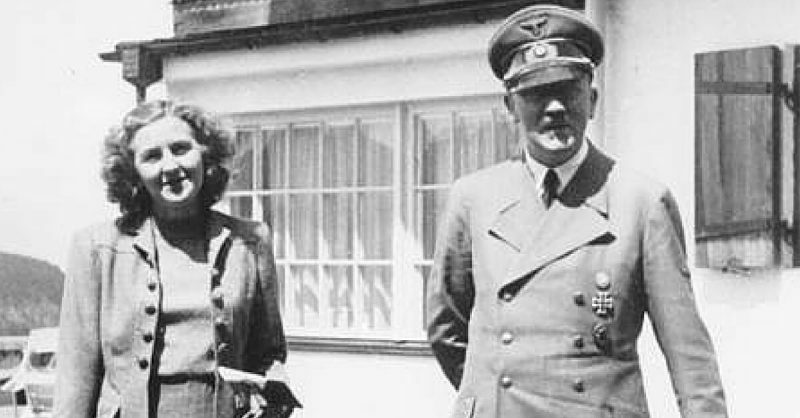 Was Eva Braun a Naive Bystander or Proactive Participant in Nazi Actions? 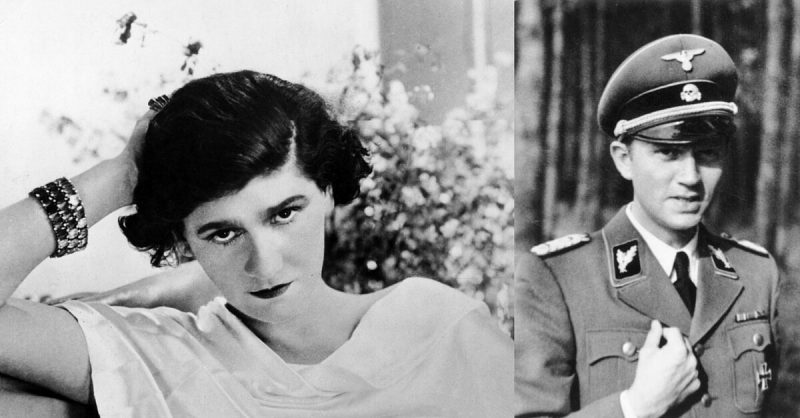 Pop Charts of WWII, Songs You Forgot! 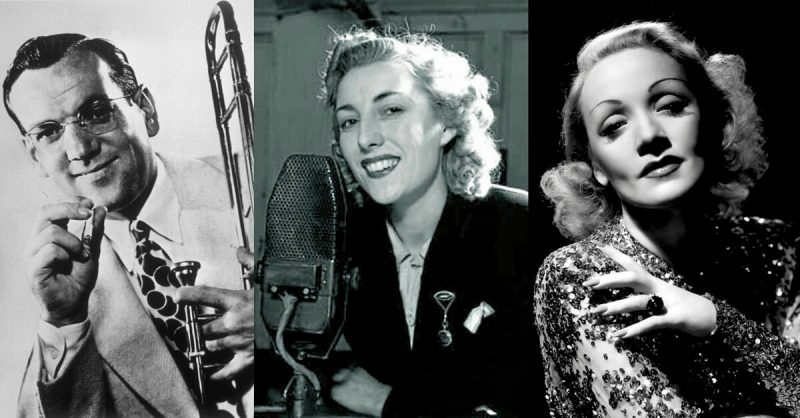 – Glenn Miller, Vera Lynn, Marlene Dietrich & More! What’s the origin of “Kilroy was here”?